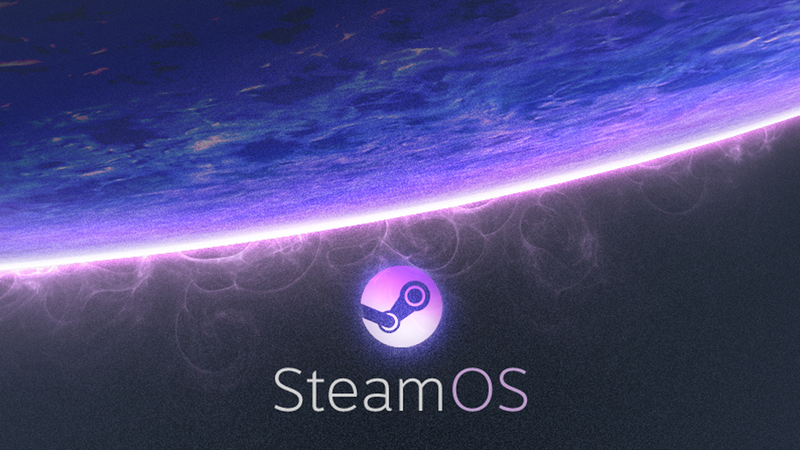 That's the rough percentage of Steam games that will run natively on SteamOS. Out of some two thousand plus games available on the platform only about two hundred actually support Linux. Despite whatever Gabe Newell says about how Linux is the future of PC gaming the cold hard numbers speak far louder about how dependent Steam is on Windows. It's a pretty bleak future when 90% of your games simply won't work on the OS without some kind of tinkering. There's the streaming feature of course, which is probably the one feature that saves SteamOS from being a relatively pointless endeavour. But requiring that it be tethered to a Windows PC doesn't really break the shackles that Newell is trying to free Steam from. It just politely hides the ball and chain behind the scenes. The problem is that Valve just doesn't have the leverage to pull off what they're trying to attempt. As big a player in the PC market as Valve is the fact remains that Microsoft still dwarfs them. While they can try and nudge the market a particular way (like they're doing here) they can't push it. If Steam started requiring that all new games on the service support Linux there's the danger it could backfire on them. And it's always going to be the case that the older games on Steam (i.e. the vast majority of them) will never support it because their developers have no interest in updating them or their developers simply don't exist any more. While this may drive increased support for Linux it's not going to be enough to dethrone Windows as the dominant platform. For people to use Linux for gaming there has to be the games, and for developers to support Linux there has to be the demand. What this boils down to is that any increased Linux support is going to be incremental at best, regardless of Valves best efforts. At the end of the day SteamOS alone just isn't going to be enough to realise Gabes glorious Linux future. Will any of the other tricks they have in store this week change that? I remain sceptical.